Replacing the multi award winning and five times What Hi-Fi? Product of the Year (RP3) was never going to be an easy task. 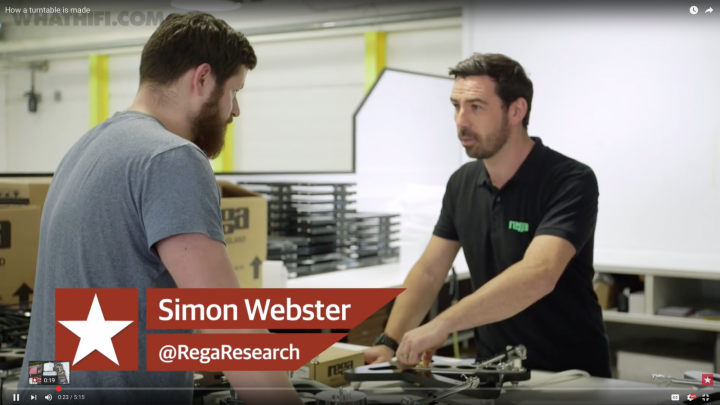 It took our team of designers headed up by Rega’s Roy Gandy, two years to develop the all new ‘Planar 3’ following the biggest re-design of the iconic ‘three’ model ever seen. The P3 are is on its way and should hit the store shelves before the end of May. 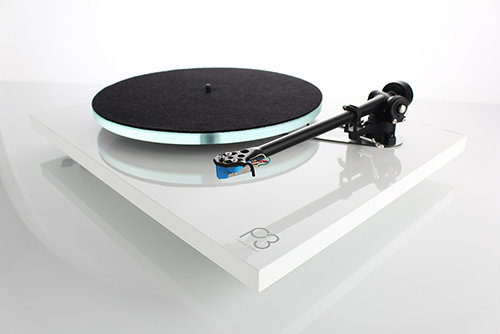 P3 comes in High Gloss Black and Gloss White, with Elys 2 / $1499 MSRP $1299 MAP, without cartridge $1199 MSRP / $1099 MAP . Contact us and pre-order your P3 before May 24th and pay the same old price than the RP3!